Traveloscopy Travelblog: Struth! Animal park in massive cover-up. Struth! Animal park in massive cover-up. IN his continuing search for the more weird, wacky and wondrous in the world of travel, David Ellis says a wildlife park in England is employing "Animal Print Bouncers" to make guests cover-up after noticing its animals becoming baffled by guests wearing animal-print coats and pants, or carrying snakeskin print handbags. 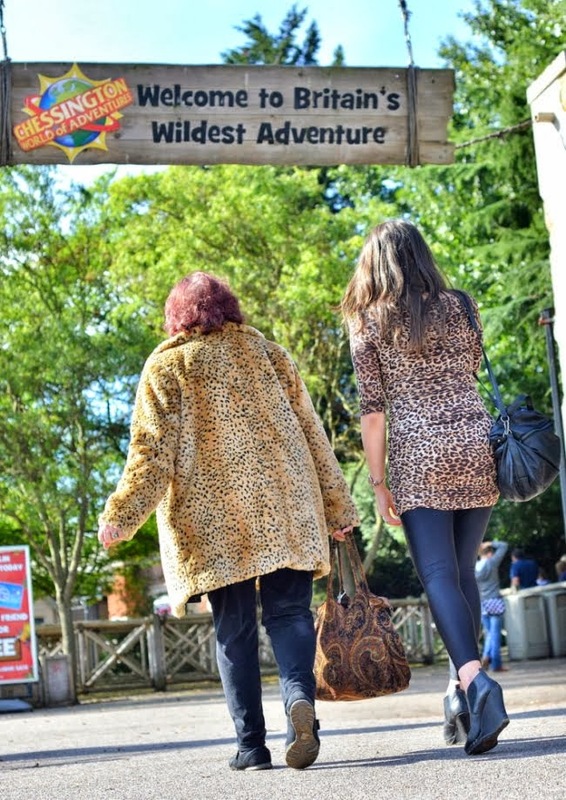 The Chessington World of Adventures south-west of London is using the "Fashion Police" in a new 10ha attraction called Zufari in which guests take off-road rides into an area replicating the Serengeti Plains and complete with a host of wildlife. A spokeswoman said visitors wearing animal print clothing had been noticed to be causing some animals to become "antagonistic, excited, afraid or confused," and the park was acting to protect visitors and exhibits alike. To stop the tigers and lions salivating at the thought of potential meals on wheels, or smaller animals scurrying away in fear, visitors who arrive in animal-print clothing are asked to cover-up with grey boiler suits provided by the "Animal Print Bouncers," or be evicted from the Park.